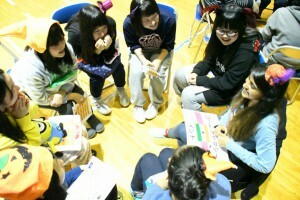 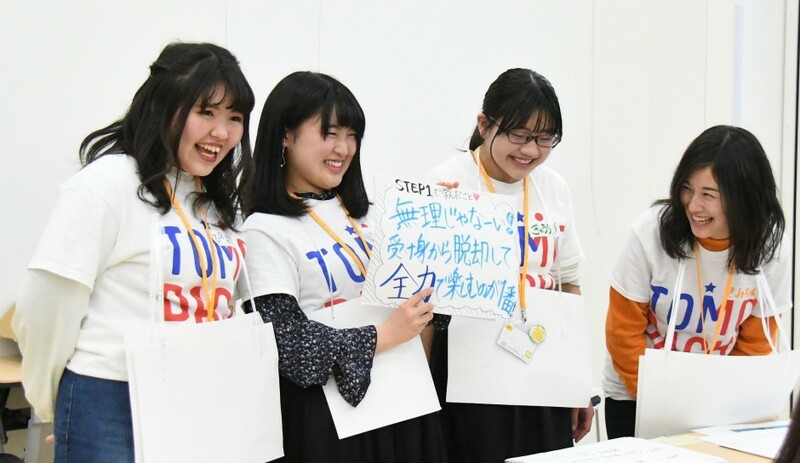 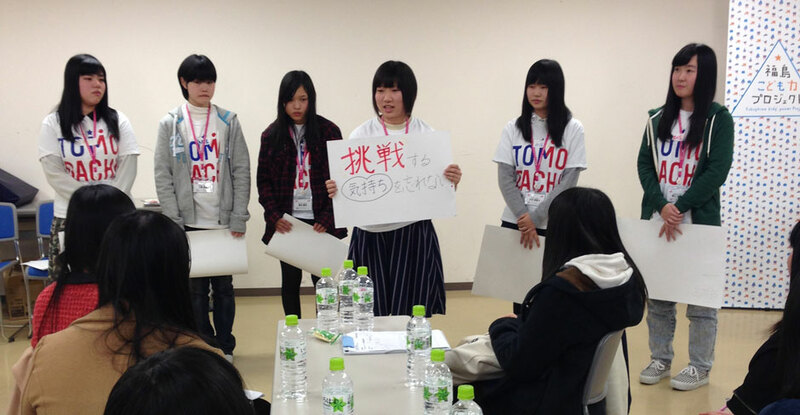 TOMODACHI High School Women Career Mentoring Program in Fukushima provides career support to high school women living in Fukushima prefecture who are in their junior year. 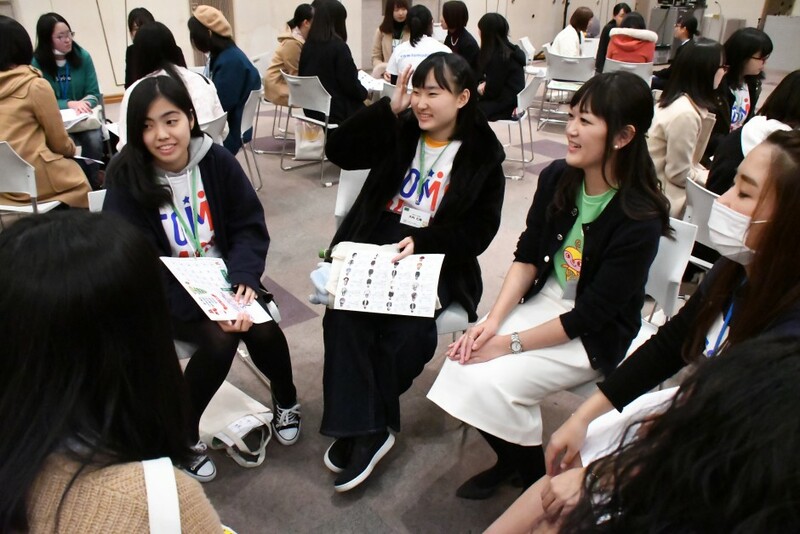 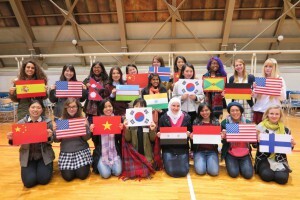 Through special sessions with students who have studied abroad and professional women, the program explains the many options that high school women have for the future which will hopefully lead to development of leaders in the Fukushima prefecture. 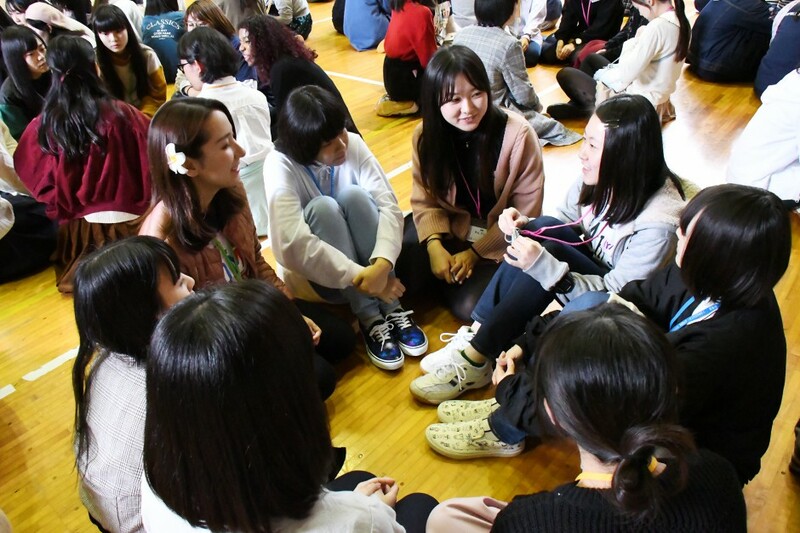 From August 18-21, 2016 about 120 sophomore girls from high schools throughout Fukushima Prefecture and 20 mentors joined the opening session designed to build a foundation for next six months. 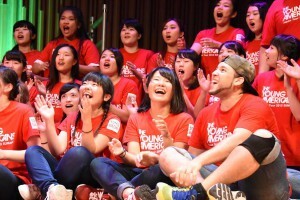 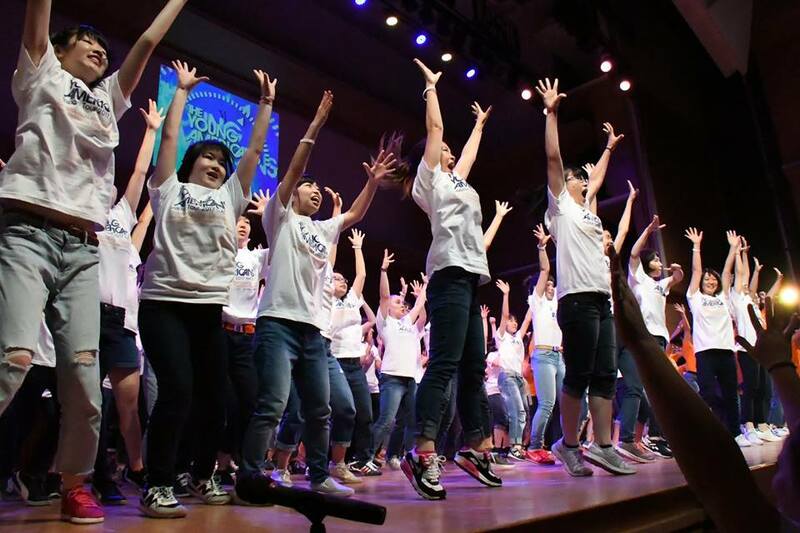 From August 22-24, 2014 about 120 sophomore girls from high schools throughout Fukushima Prefecture joined together with Young Americans to choreograph an hour long song and dance performance. 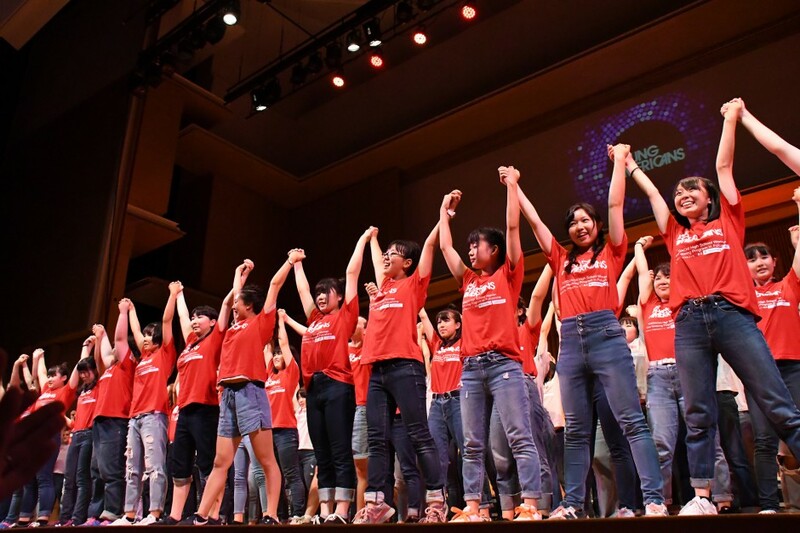 Through the universal channels of English and music everybody was able to open up their hearts and lives and build lasting bonds of friendship. 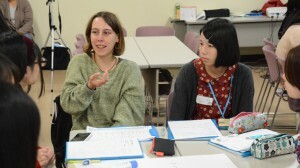 Participants met with exchange students from all over Europe, America, and Asia to discuss topics such as why they chose to study in Japan, what career dreams they have, and their struggles to get to where they are at. 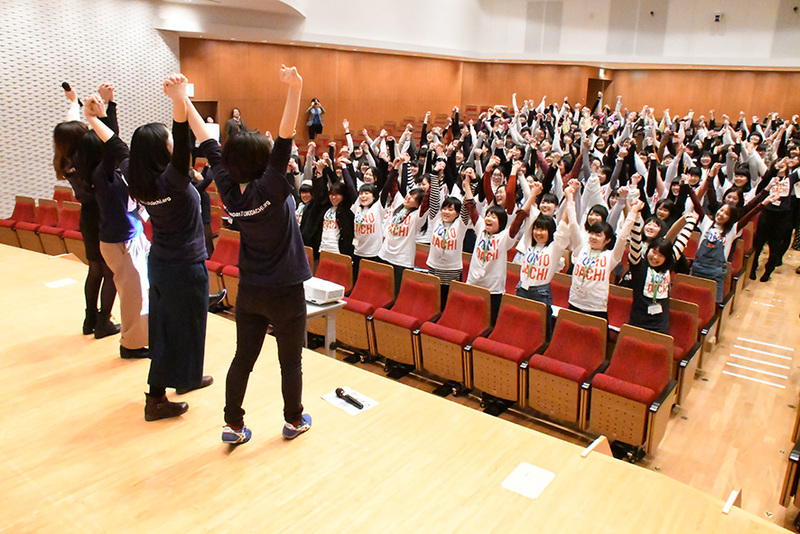 Everybody listened to the students’ stories of not settling for their current lot and continuing to strive with a spirit of leaping out into the world. 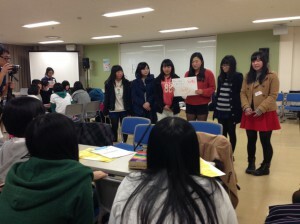 Students will give their output on what they learned through the previous three steps. As a team they will think together about what they gained through their activities and how each person plans to utilize their experience for the future. 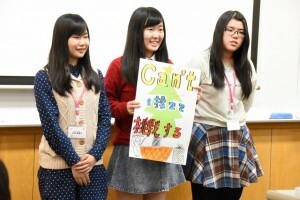 They will then plan a lecture for high school freshmen. 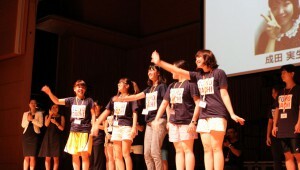 The students are free to design the lecture as a skit or presentation.